Sometimes all you want is a cheap infusion of traffic and you don’t much care where it comes from. Why is it so hard to insert money and get visitors? Unfortunately, the reason it’s so hard to convert money into viewers is because it wasn’t, in the past. When it wasn’t, people did it all the time. This led to an Internet where the value of a viewer was negligible, specifically organic viewers. What good were they, when you could pay for viewers who would be much more valuable simply due to their volume? This was, of course, in the era of pay per view ads that paid more than fractions of a penny per thousand views. $5 can get you a lot on the Internet these days. How much traffic? UNLIMITED traffic! In other words, “we make no minimum guarantees about the volume of the traffic, just that we don’t limit it with a cap.” They also claim to be driving highly targeted traffic, but you can do that yourself if you know what your targeting is. Unless you’re giving these people access to your Insights data on Facebook, you’re probably not getting traffic quite as targeted as it could be. 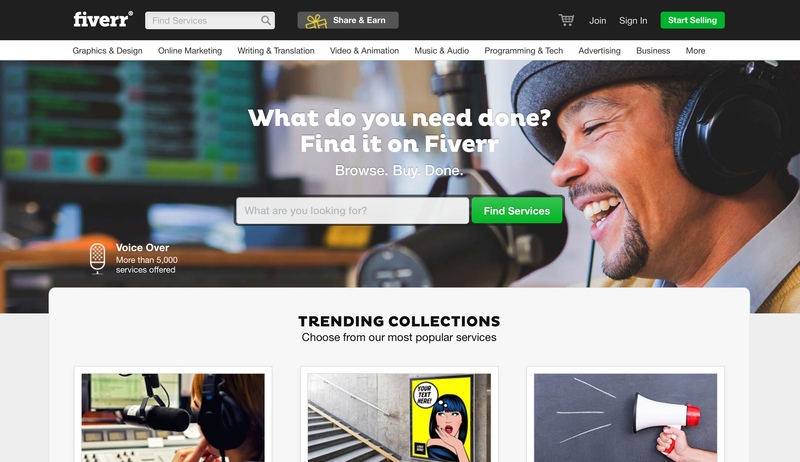 Fiverr is really only on this list to illustrate a point. “Cheap” isn’t the be-all and end-all for traffic. Yes, when you’re buying traffic, you want to buy it as cheaply as possible. However, and this is a huge however, you need to make sure you’re buying legitimate traffic. It’s like if you found an excellent deal on rice, just $1 for 100 lbs, only to find out you bought a bag of sand. First of the “legitimate” methods, or rather, the methods used to get relevant traffic, is Outbrain Amplify. You know when you’re browsing a news site, or a blog, or a site like Cracked, where you see a bunch of related “from around the web” links? The idea is that they’re curated posts that would interest the readers of the current post. A sort of wide simulated blog network without actual blog partnerships involved. 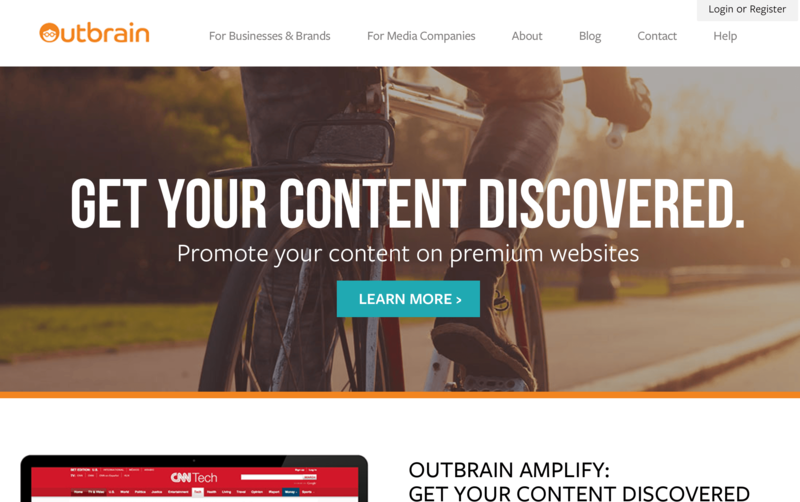 Outbrain is one of the services that provides this network. It’s a form of PPC advertising. You submit your blog post URL and preview image, and set a bid. Outbrain scours their network of sites, which includes CNN and ESPN, to look for relevant posts with the right keywords. When it finds them, and your bid wins the spot, your post is displayed. I recommend getting on this train as soon as possible, if you’re going to use it. There has been something of an explosion in these sorts of related content ads, and they’re almost certain to see some regulation in the future, mostly because some websites seem to push 90% of their content through these rather than publishing anything worthwhile themselves. Possibly one of the best ways to buy traffic is through, of course, good PPC. After all, putting money into a Facebook ads account is literally inserting cash to get traffic. Facebook is also one of the absolute cheapest sources of traffic you can find online. A Moz study found that on average you would be able to reach as many as 4,000 new viewers – highly targeted viewers, no less – with just a single dollar. That’s 120,000 viewers for $30 per month. Where else can you get numbers like that? The primary benefit of Facebook ads comes from the targeting. People virtually live on Facebook these days, and that means the platform is free to collect absolutely immense amounts of information. As an advertiser, you can make use of that information to pull in exactly the people who want to see your content, without showing your ads to people who just don’t care. 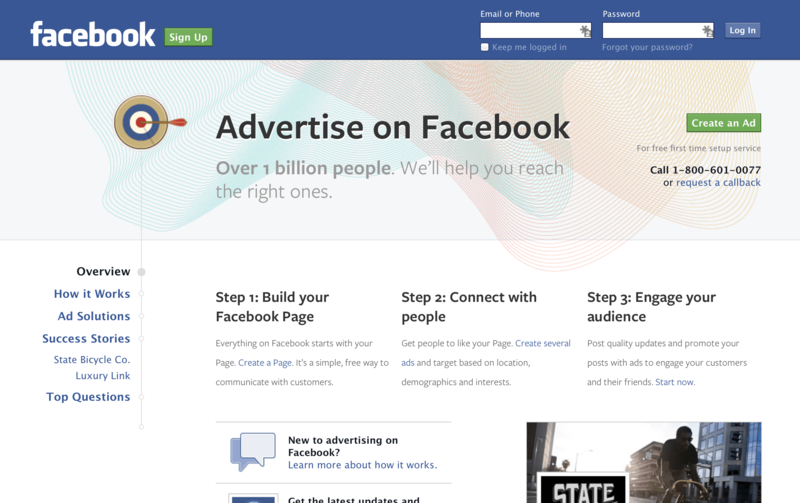 Of course, you can spend as much or as little as you could want on Facebook ads. A dollar a day is easily doable, but if you have a budget of $10 a day, or $50 a day, or $1,000 a day, you can do that too. There’s virtually no level at which you can’t put more money in and still see results. BuySellAds is sort of like a cross between Outbrain and Facebook. It’s display advertising, like Facebook’s sidebar, but it’s a network, like Outbrain. Instead of limiting your advertising to one single platform, your ads can show up on sites all around the Internet. On the other hand, you’re not accessing the entire network with a single bid. BuySellAds is more of a marketplace than a PPC network. 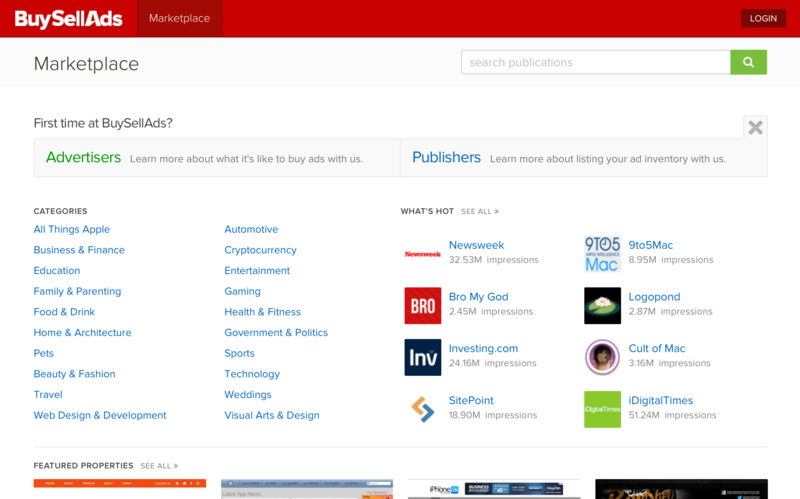 You, as an advertiser, search through the marketplace for sites that are looking for advertisers. Those sites post their topics, the types of ads, the starting costs, the ad positions, and other relevant information. You and other advertisers compete to bid for the spot. Google is, of course, the king of free traffic. That’s what the entire industry of SEO is built on; getting people to find you organically, without payment. Everything that has anything to do with SEO is geared towards that end. Of course, SEO itself isn’t free, or even cheap. It takes a lot of knowledge, a lot of time, and no small number of tools to do properly and with the proper analytics. That said, you should be doing SEO anyway, so the traffic you gain from doing it well is free enough. Google also has other ways beyond the basic search to be found. You can buy sponsored ads on search results. 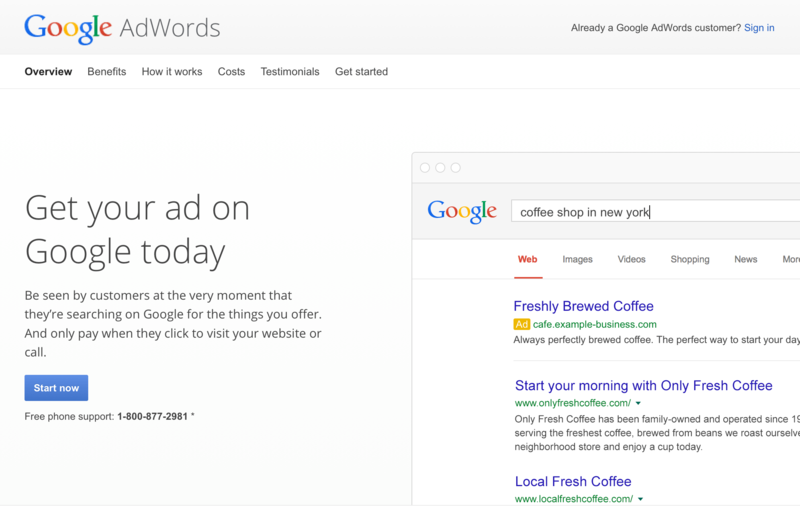 You can use Google’s AdWords, to find yourself listed on thousands of sites with relevant topics across the web. It’s a lot like Outbrain, though some studies have suggested that Outbrain outperforms Google. You also have tertiary programs, like using Google+ or just using their other tools. i am a beginner at using internet ads etcetra and making money out of it how should i begin?